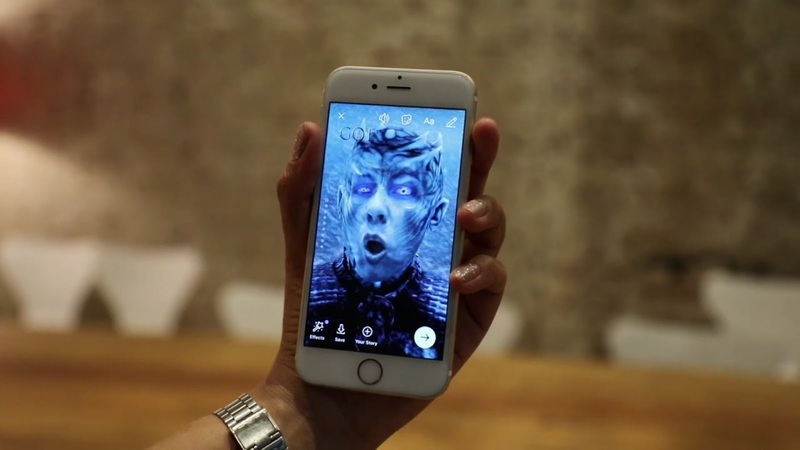 [ #GOT #ARCamera #BehindtheScenes #TheMill #Facebook ] The Mill's New York studio, Facebook, and HBO once again team up to create a chilling AR Night King filter for HBO's recent season finale of Game of Thrones. 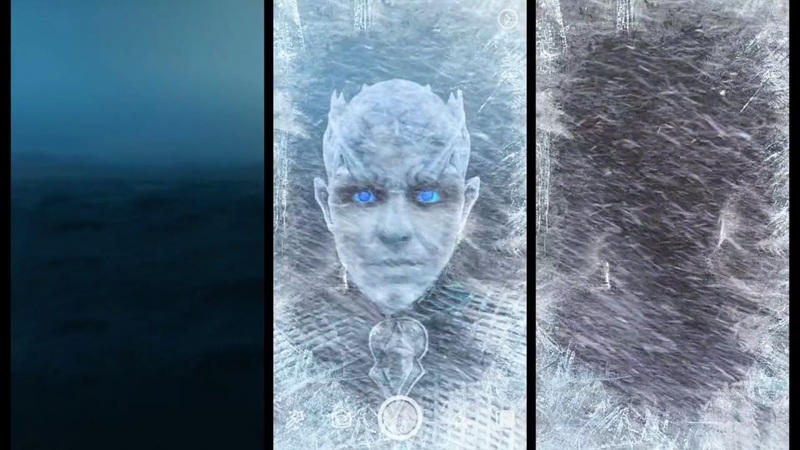 Fans now can access the Night King camera effect by tapping on the camera icon on the top left corner of the Facebook app or by swiping right from their News Feeds to open the camera effect also features a sneak peek at “The Army of the Dead,” a new song from the series’ Emmy-nominated composer, Ramin Djawadi that featured in the jaw dropping final episode. 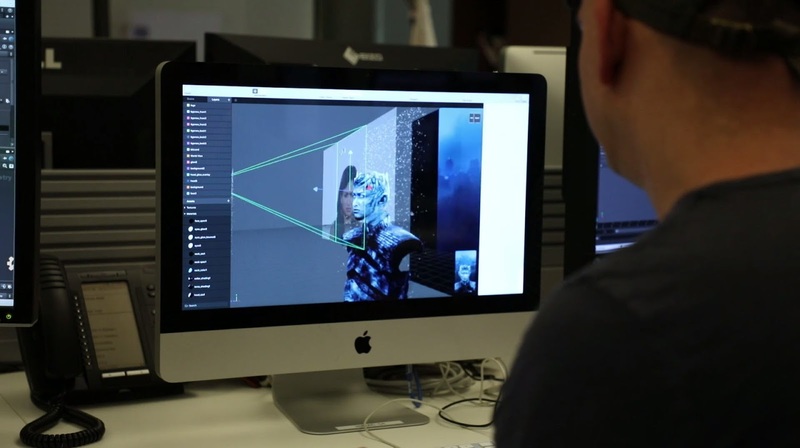 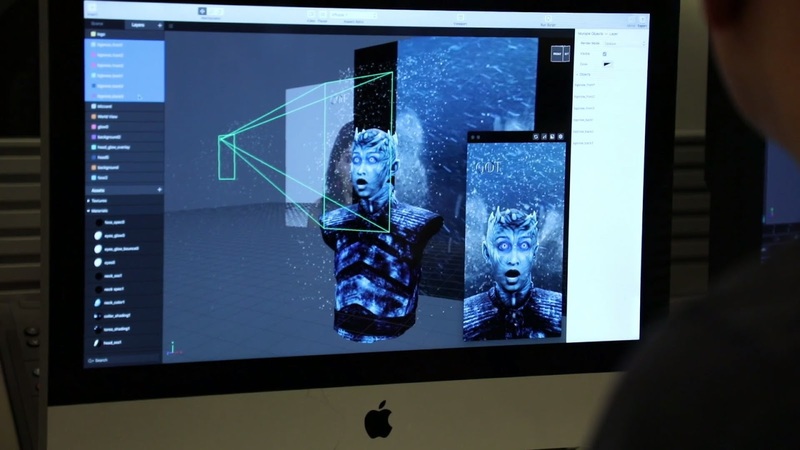 To create the Night King camera effect on Facebook, The Mill worked alongside the Game of Thrones digital and social media team, utilizing 3D scans and textures of the Night King from the show.